We’re chomping at the bit to go ride ourselves and enjoy the trails, here’s an update. 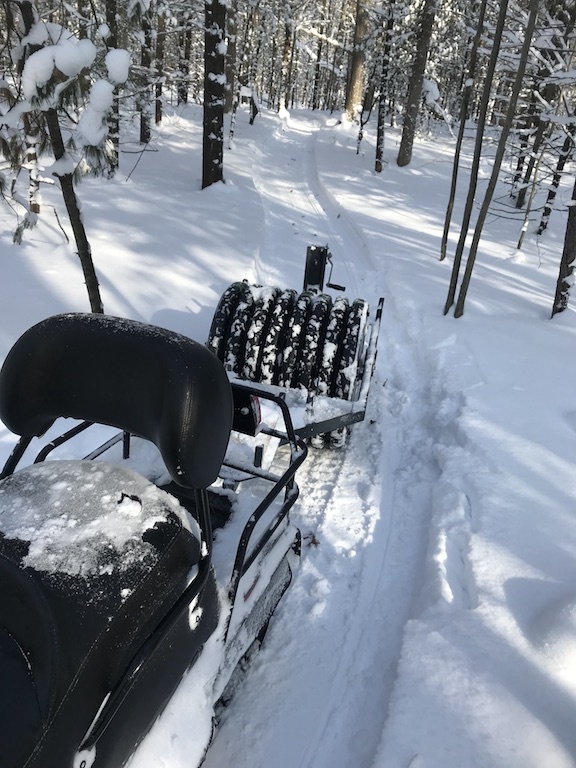 We’ve spent all week getting the trails back into shape after the big storm. Skiing, tracksledding, snowshoeing and now we have Dave out with his snowmachine and the roller. My guess is as cold as it still is they might be rideable today around 5, please use caution while riding them. If you’re sinking in on what looks like freshly groomed trail, turn around and come back another day. We think Saturday should be all good, but probably no riding Sunday, Monday until it freezes again Tuesday. We may get out and tape off the trails to try and save them. We’ve no idea what a half inch of rain is going to do to them. Hopefully there’s enough base to hold up. Low, low, LOW tire pressure is going to be key, squish your tires, if they don’t squish in an inch or so, that’s too much. between 3-5 pounds of air is all you’ll need. 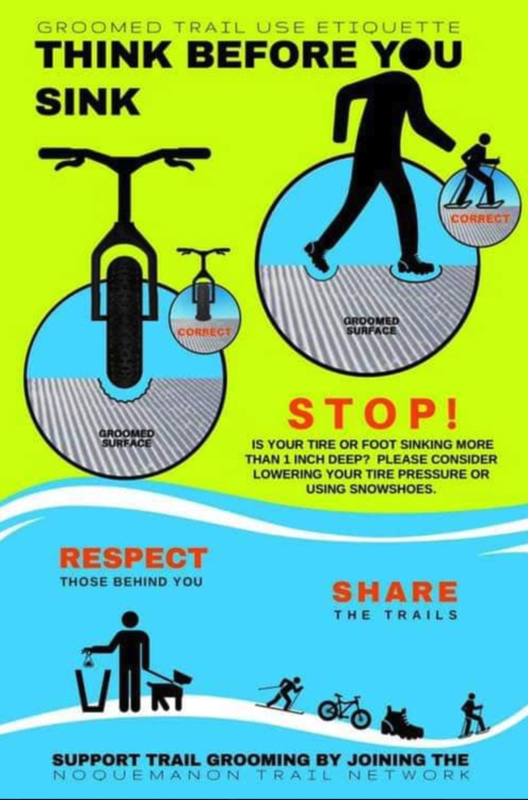 Your pump won’t register that low, so you need a low tire pressure gauge, like for Silver Lake sand dunes. 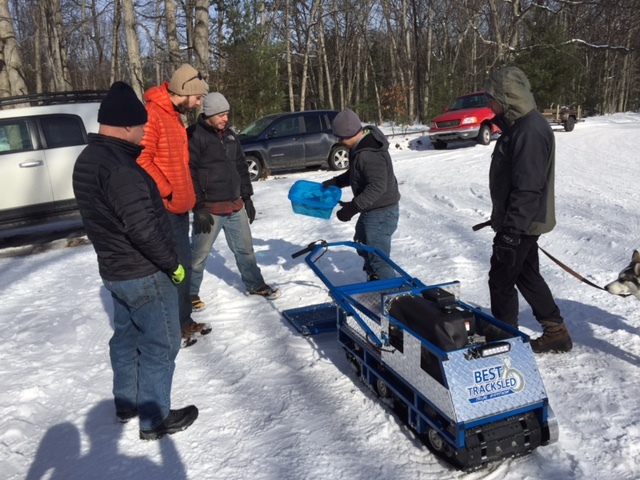 The Shoreline Cycling Club volunteers their time and equipment to groom the trails, if you’re not a member we hope you’ll consider it, and if your business wants to kick in for a corporate sponsorship we are all in for that.